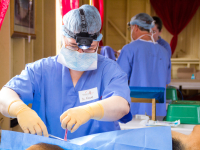 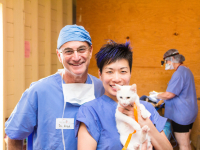 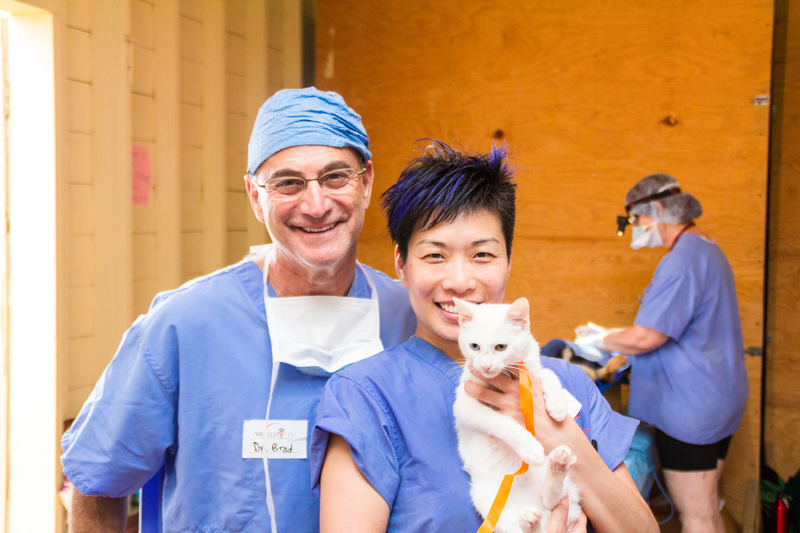 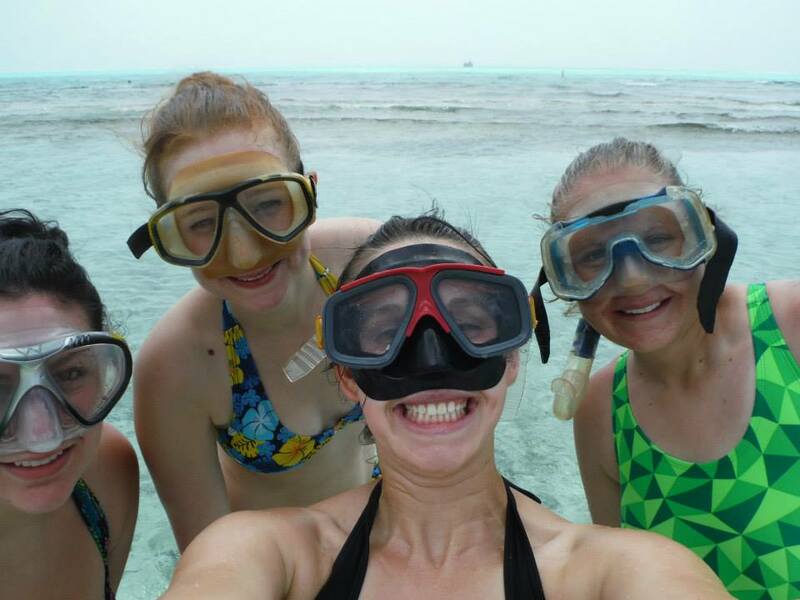 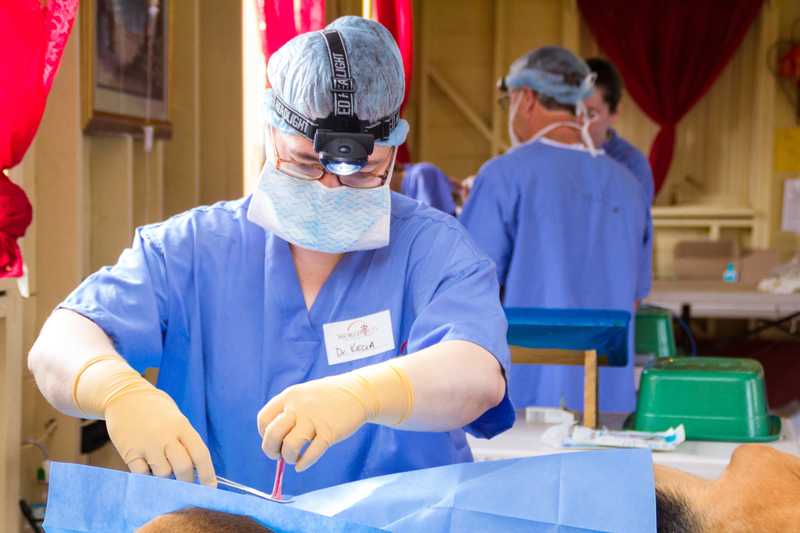 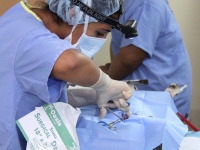 For students looking to get surgical or clinical experience over their spring break, our International Veterinary Medicine (IVM) Program is the perfect fit. 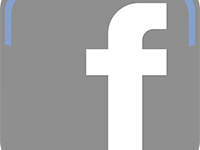 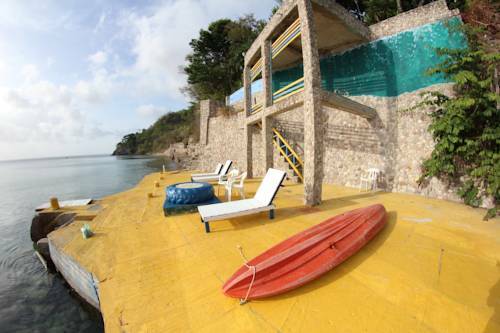 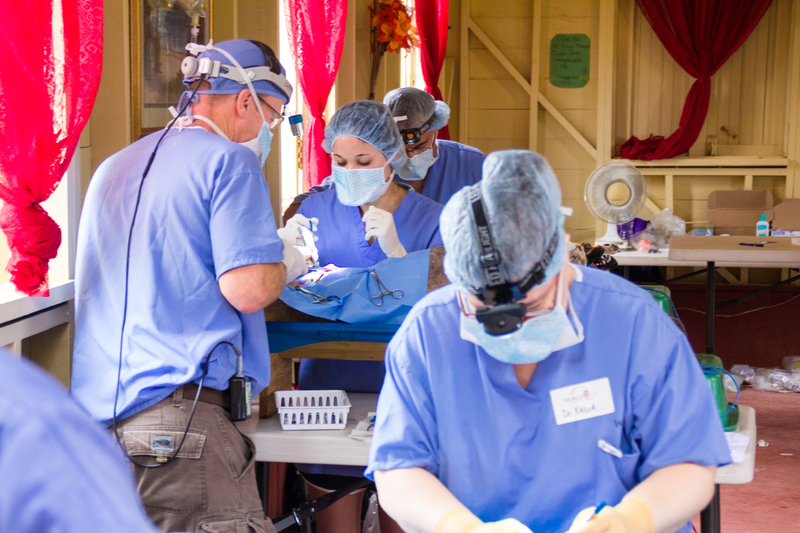 Spring session dates with availability are: March 21 – 28, 2015. 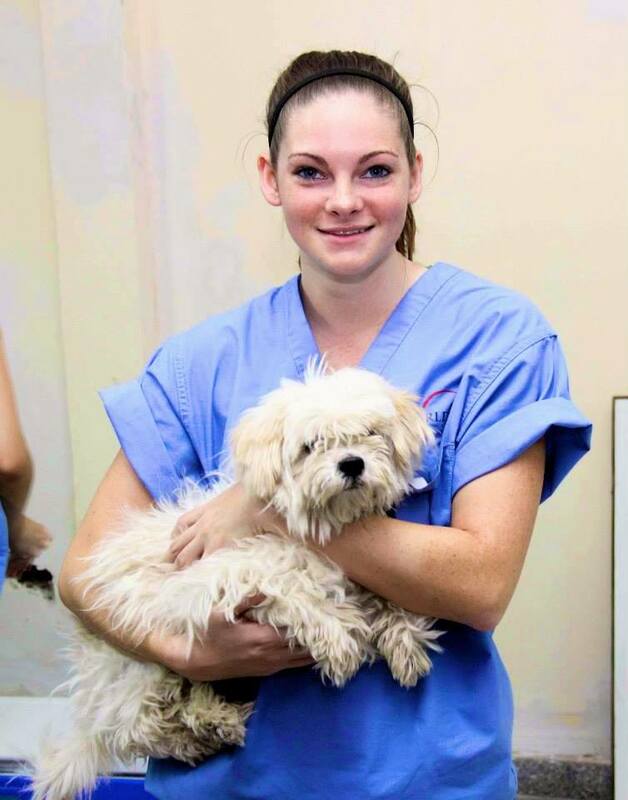 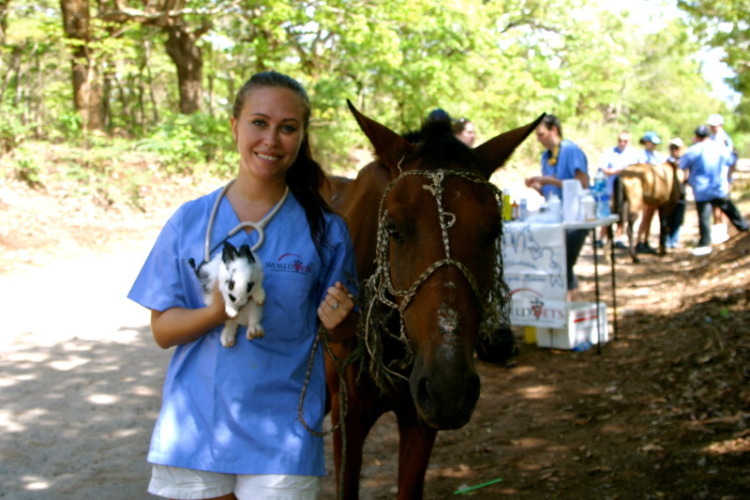 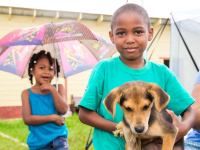 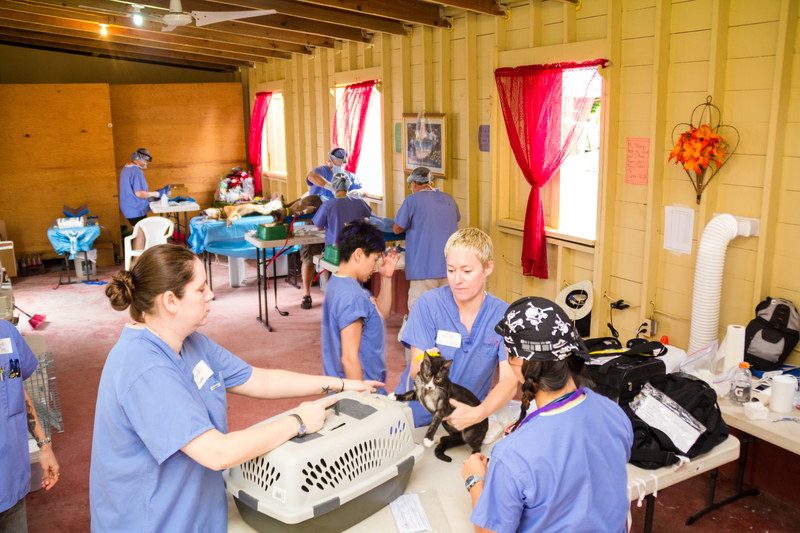 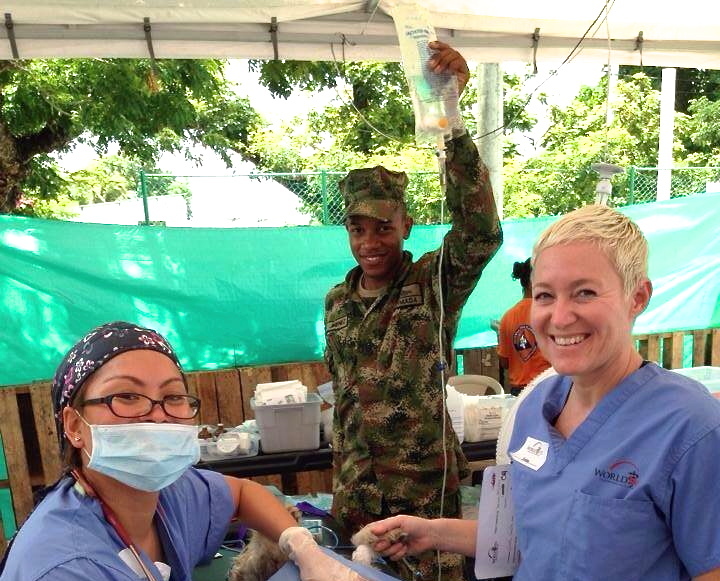 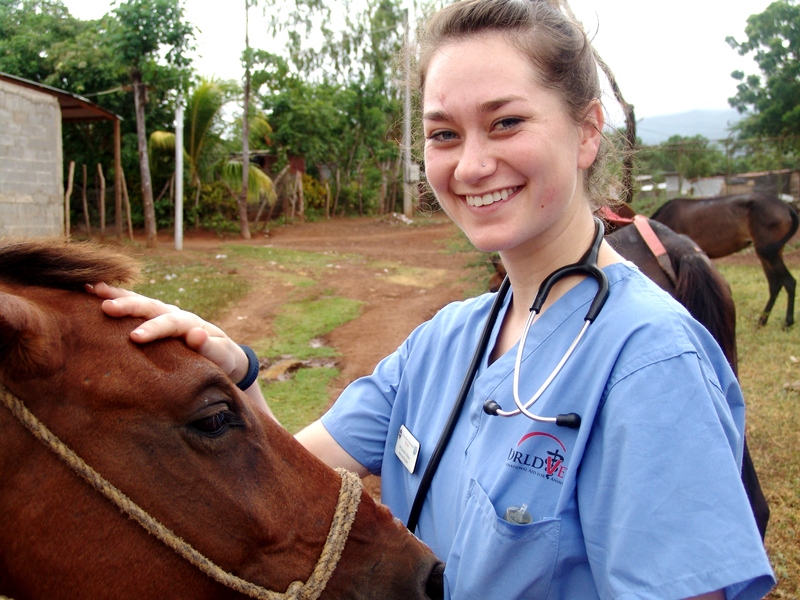 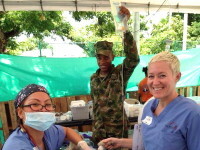 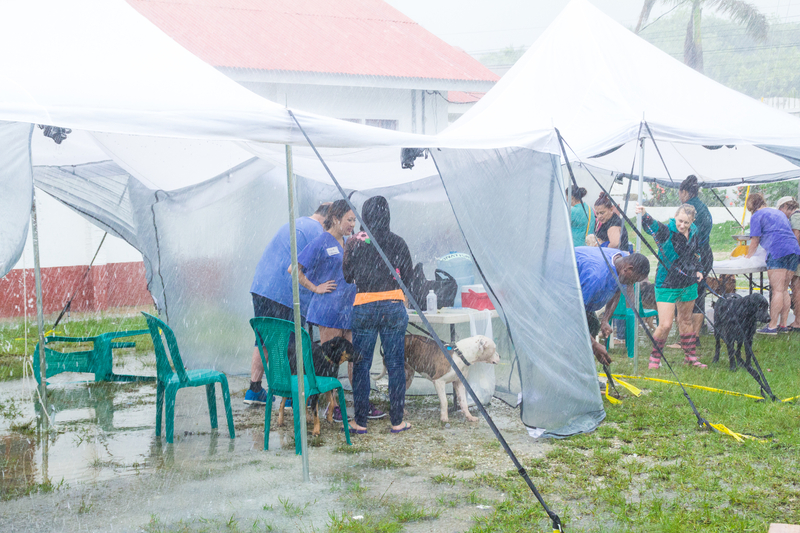 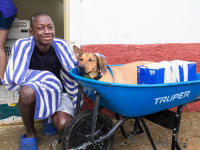 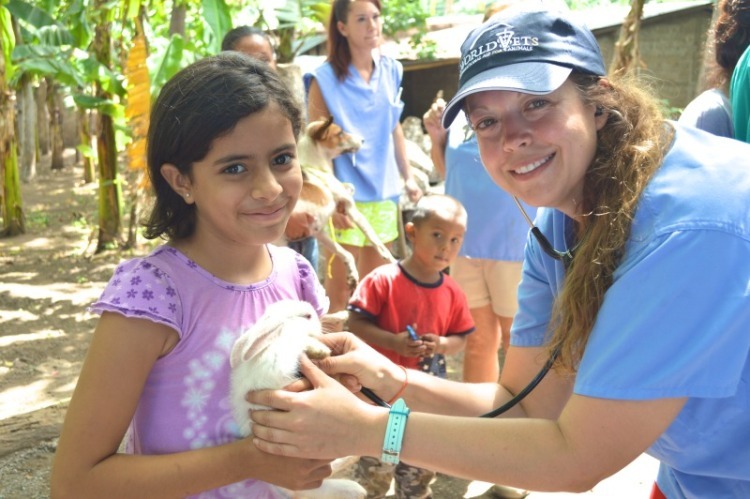 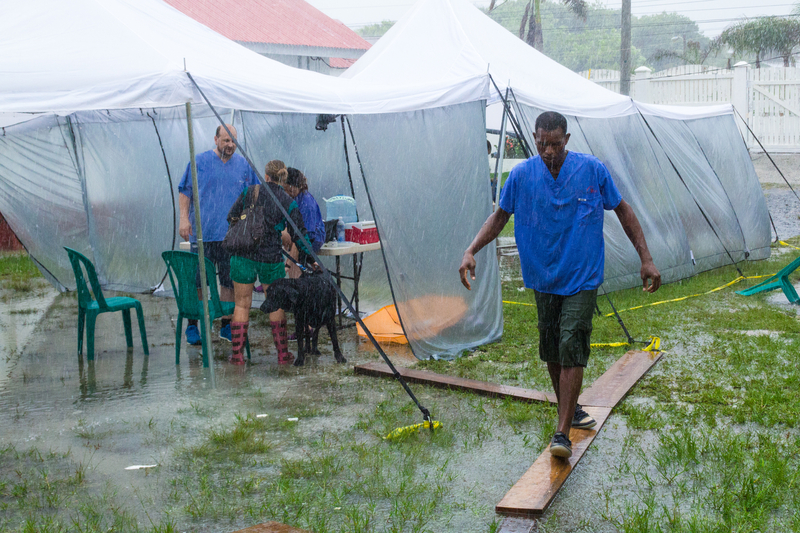 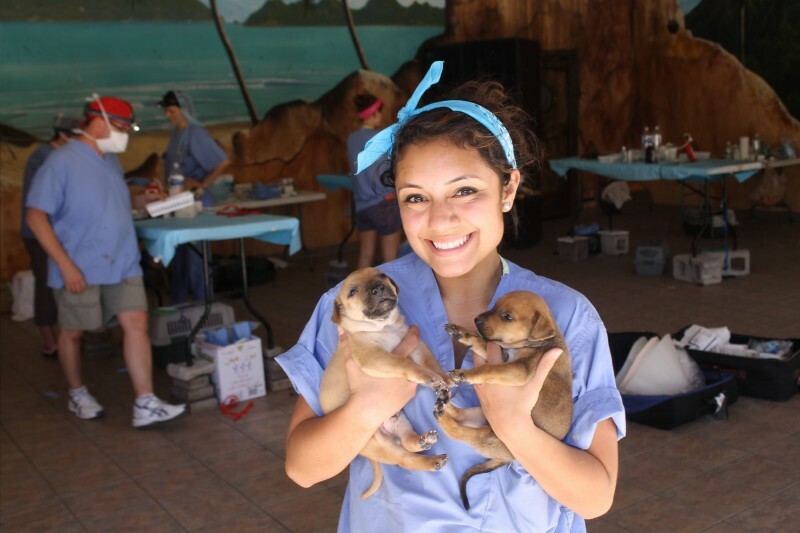 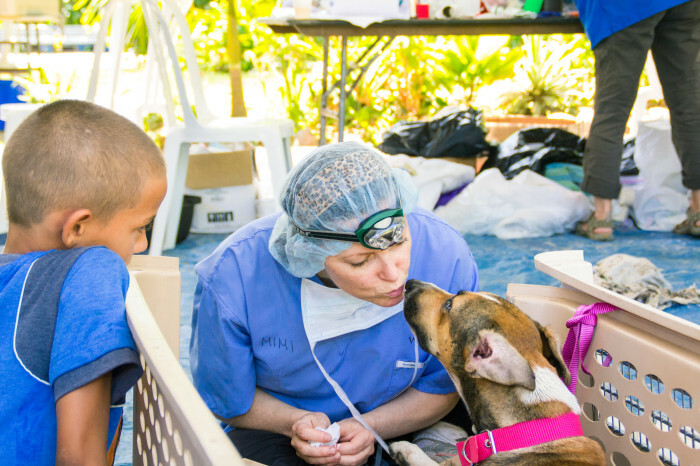 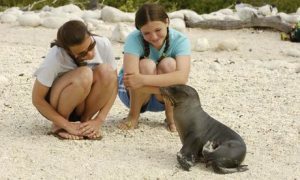 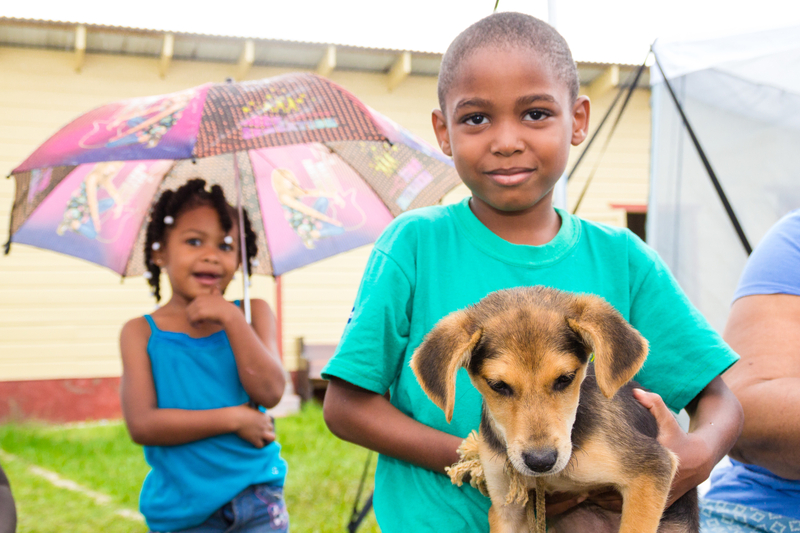 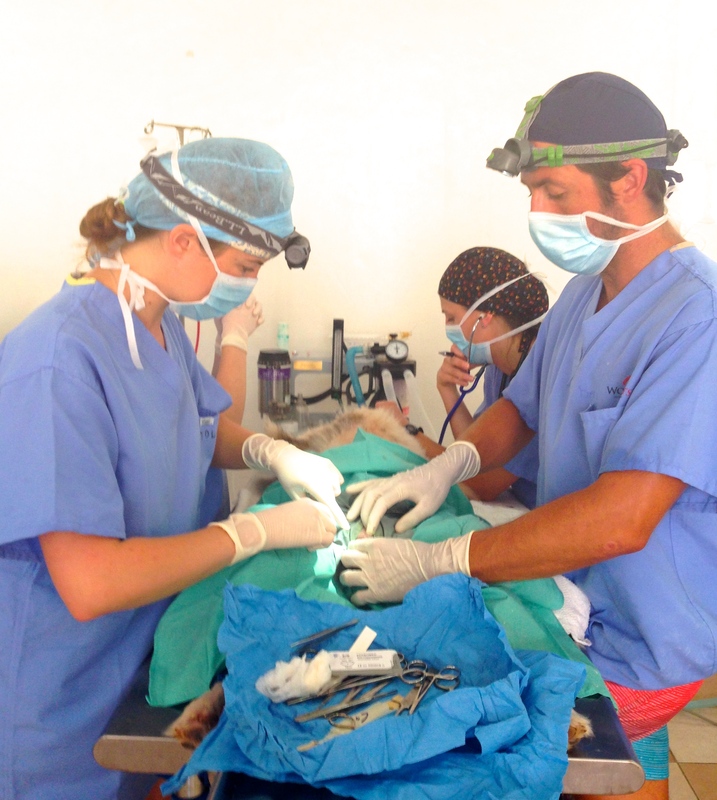 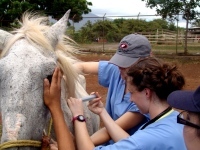 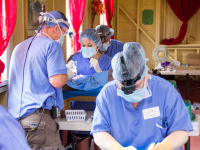 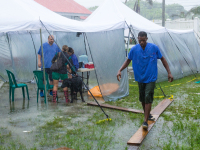 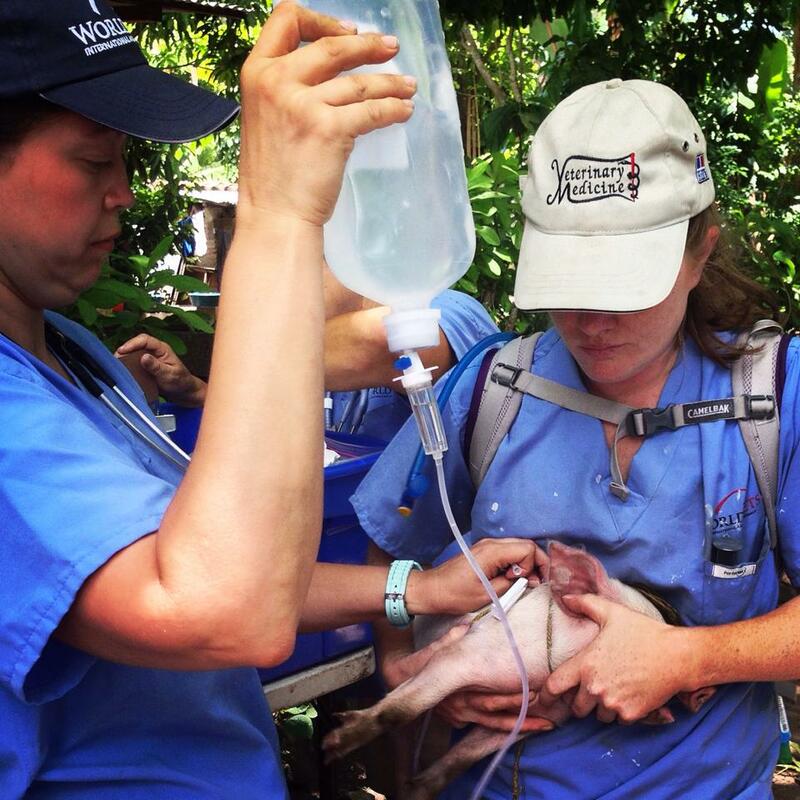 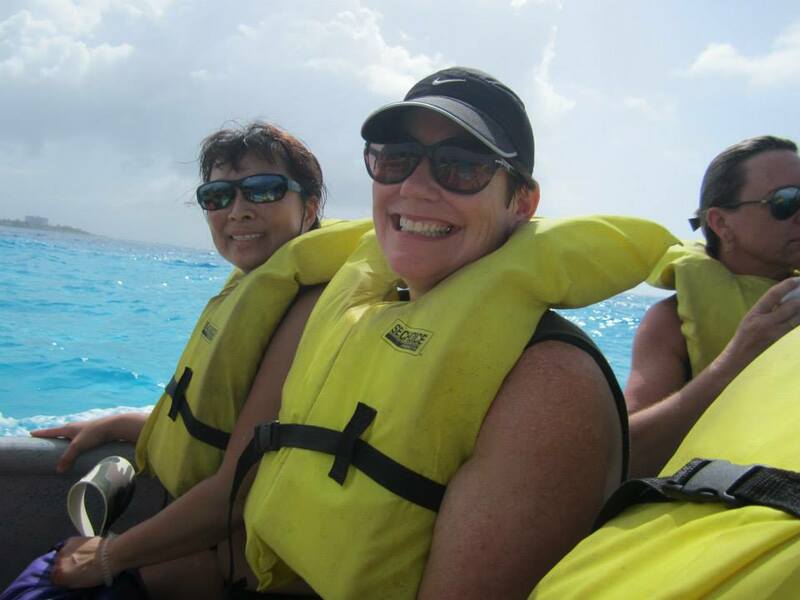 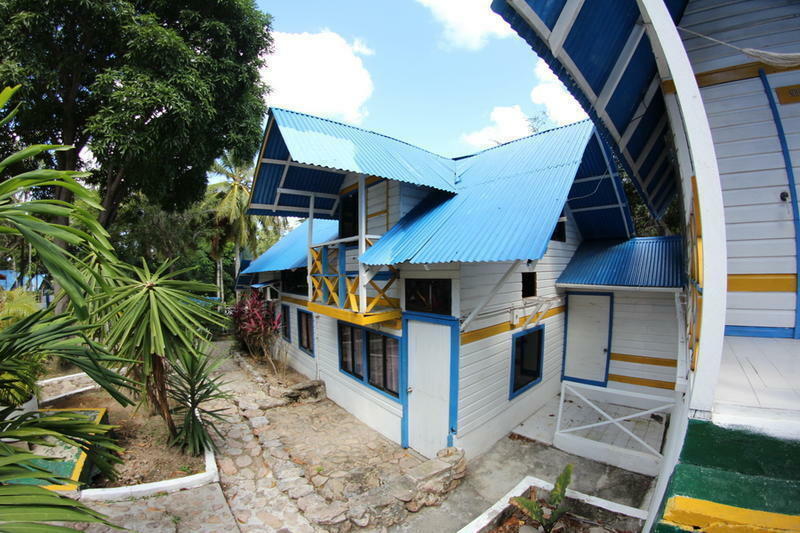 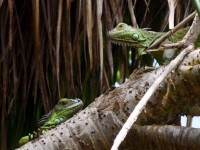 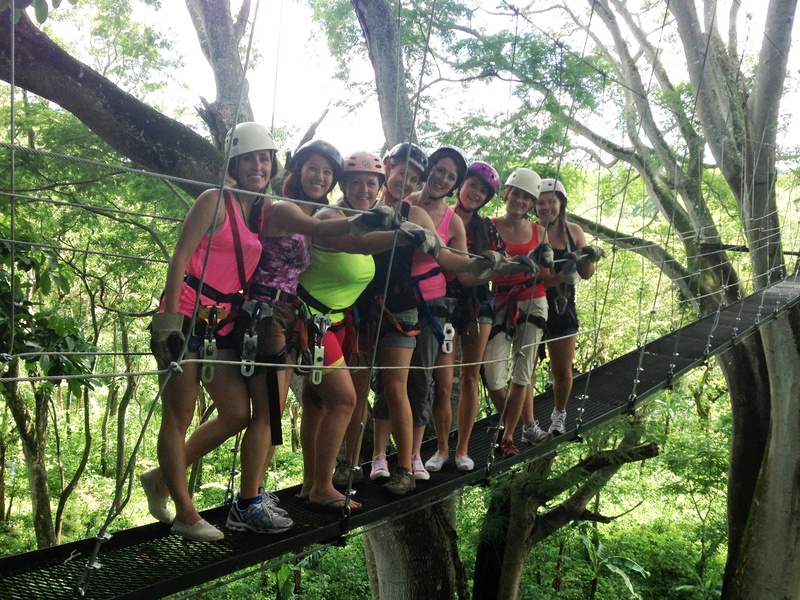 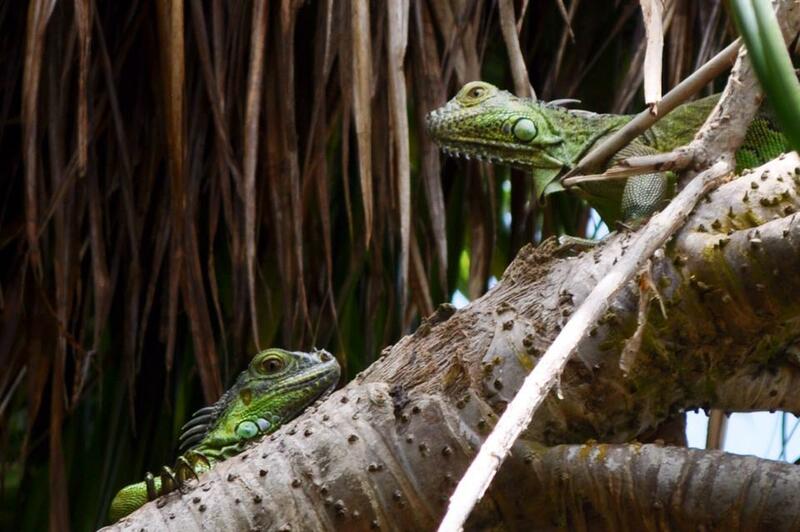 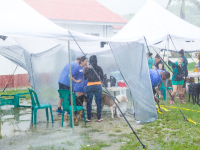 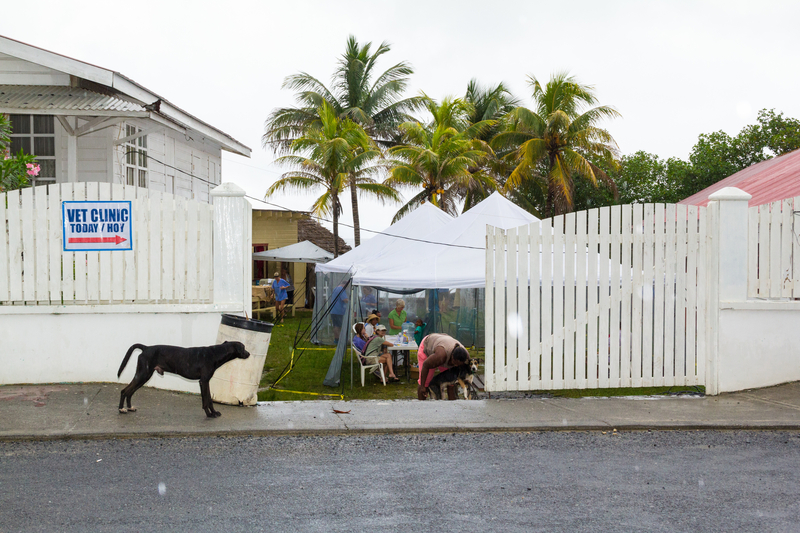 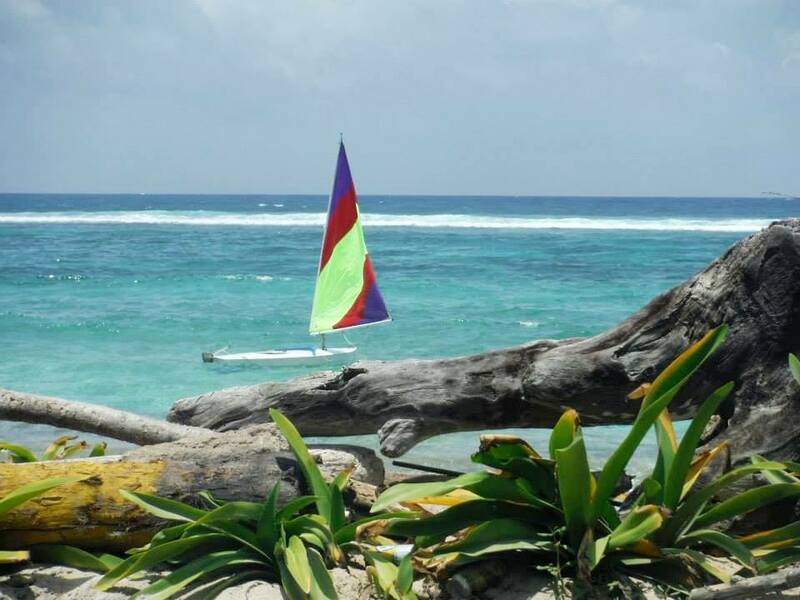 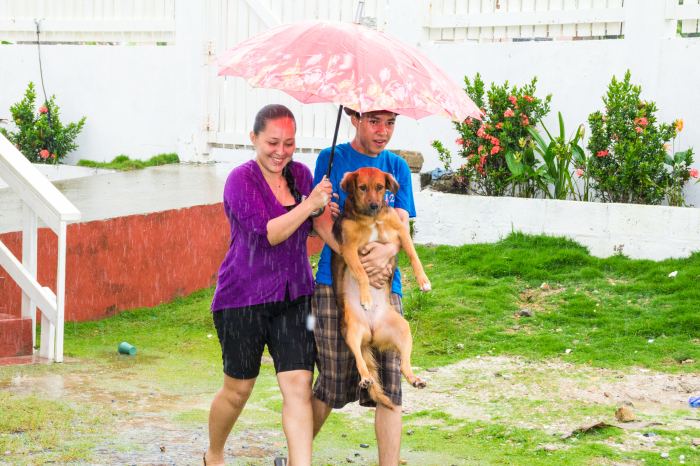 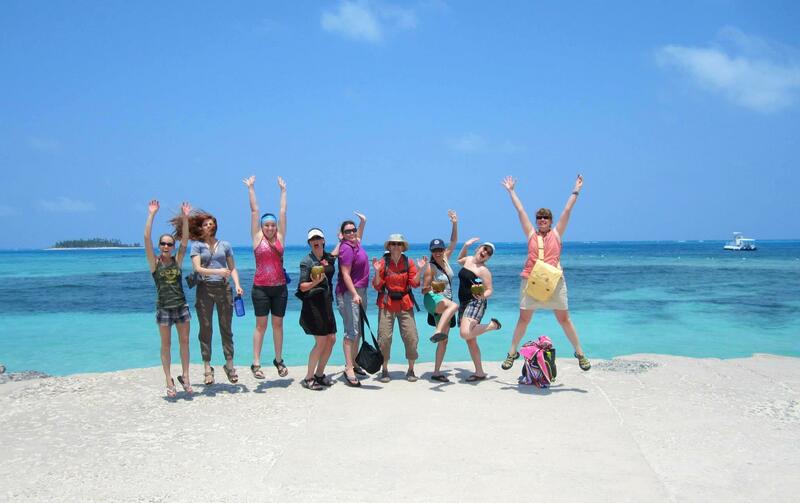 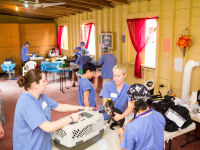 We also have opportunities for students, as well as vets and techs on veterinary field projects to Roatan, Honduras and Charlestown, Nevis. 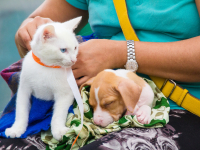 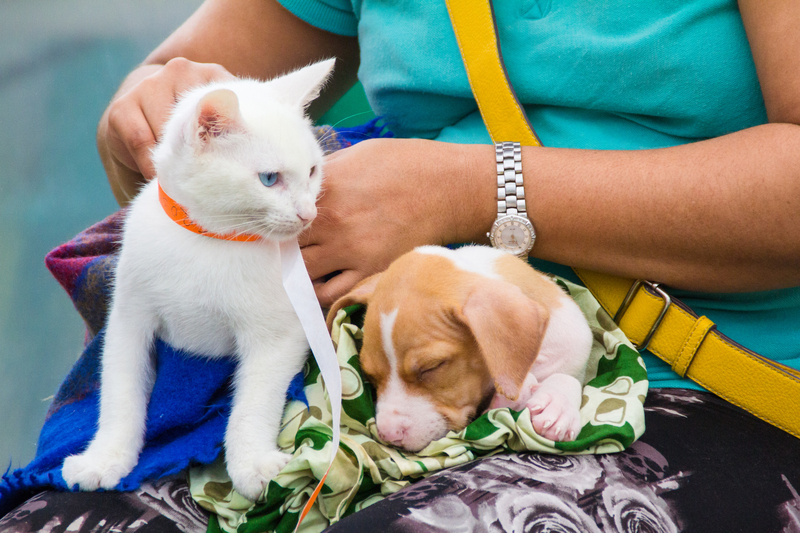 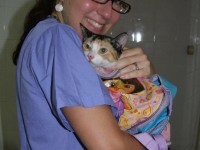 Both are small animal, spay/neuter, projects. 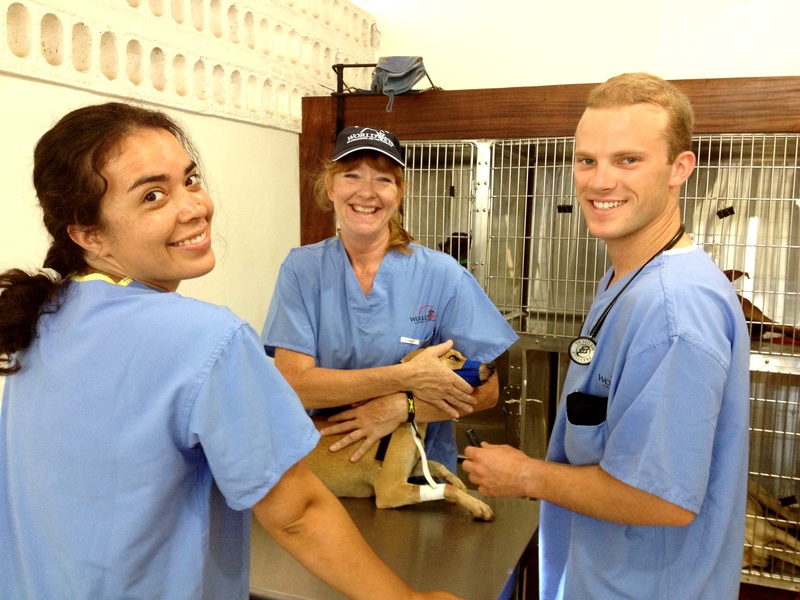 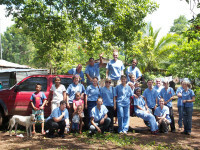 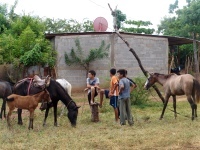 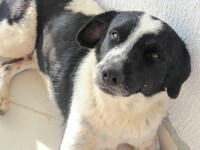 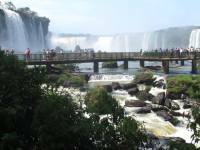 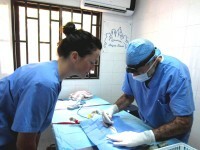 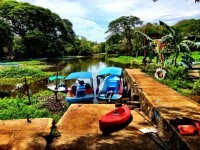 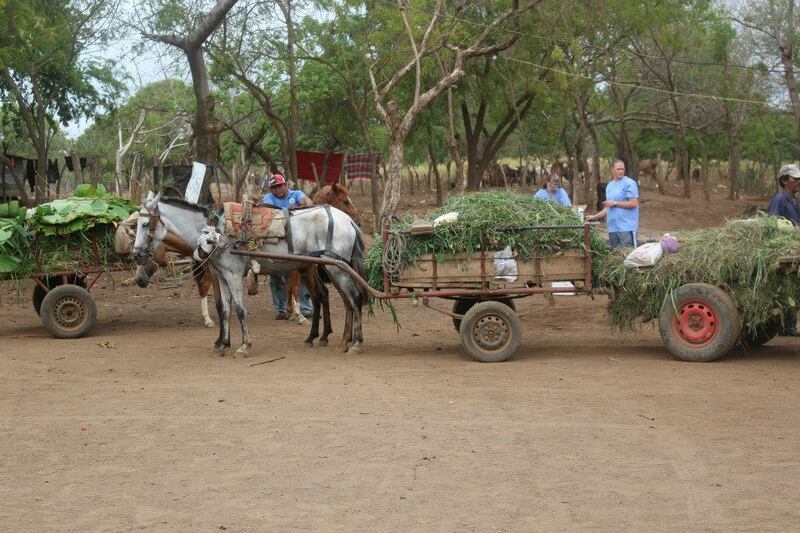 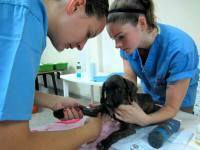 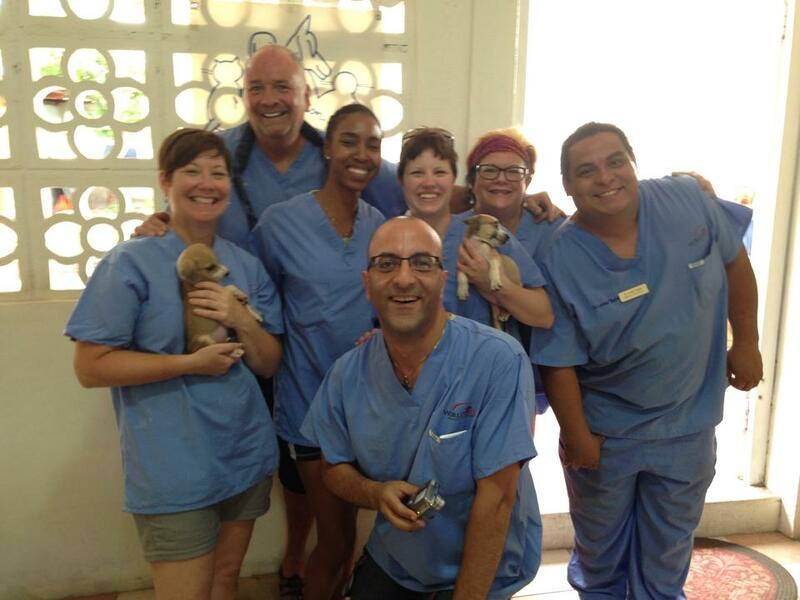 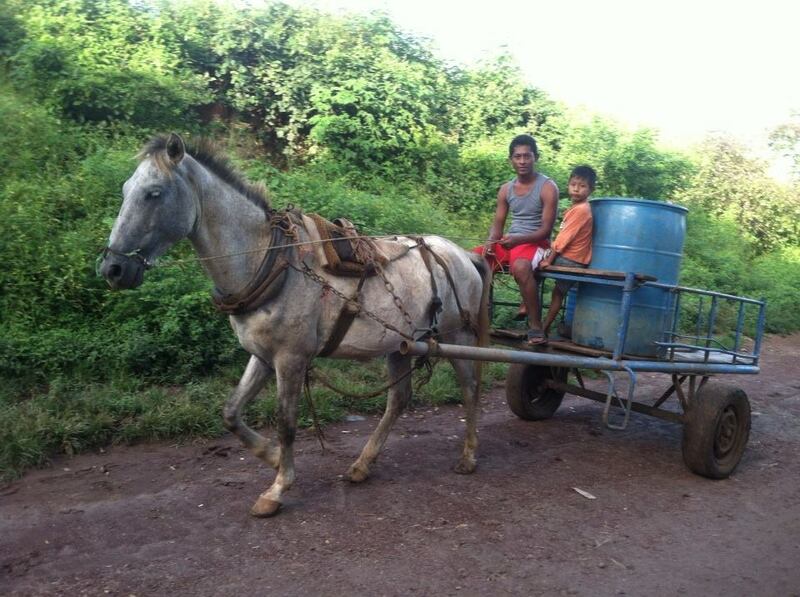 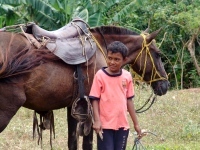 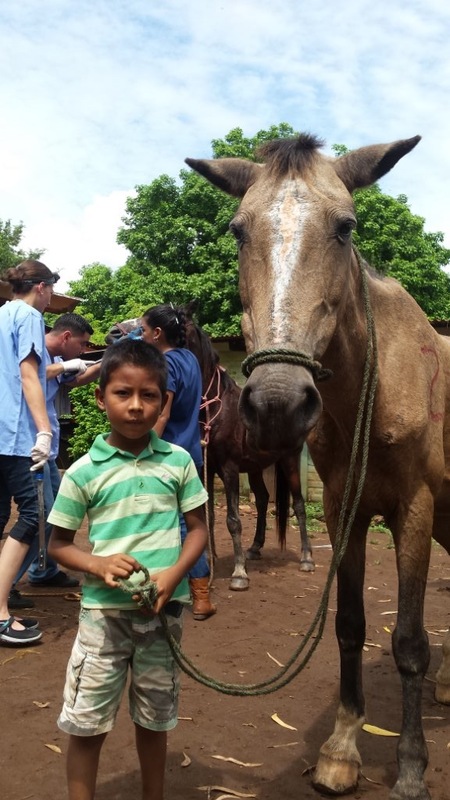 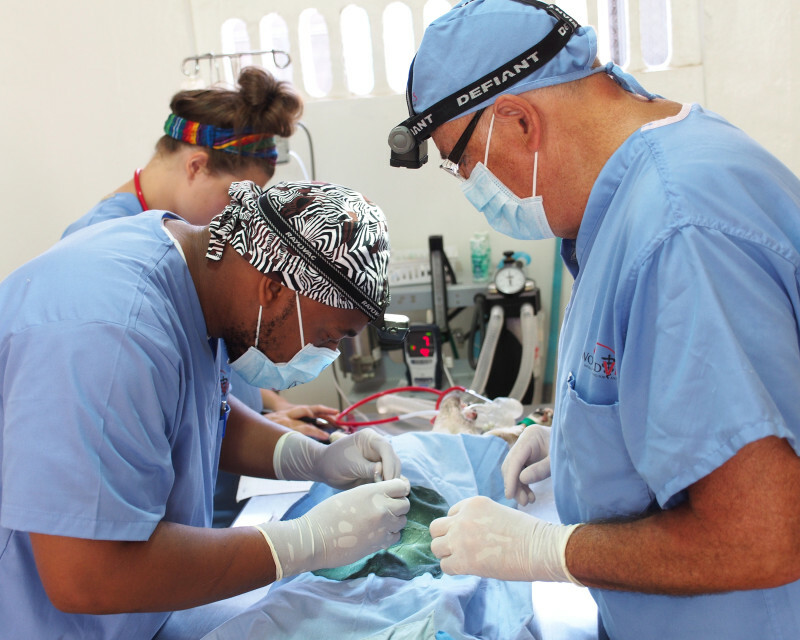 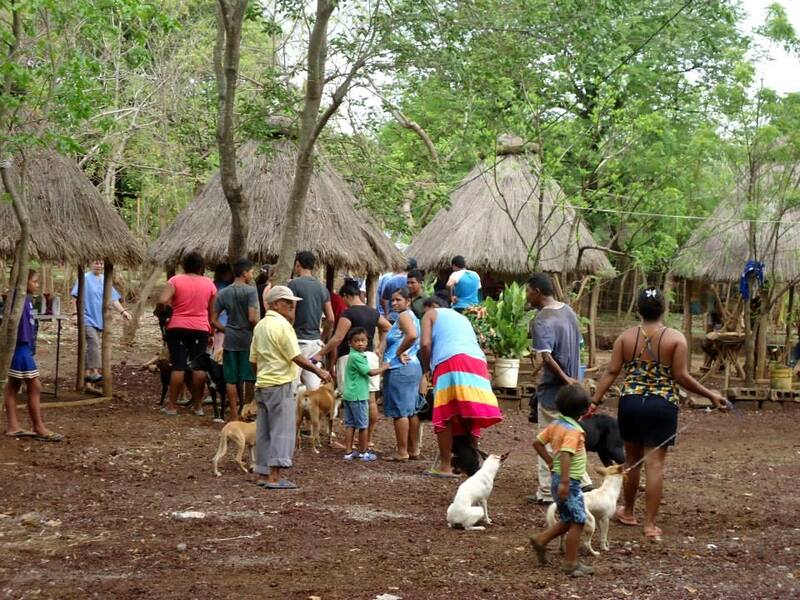 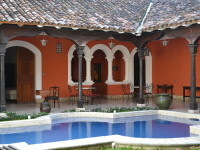 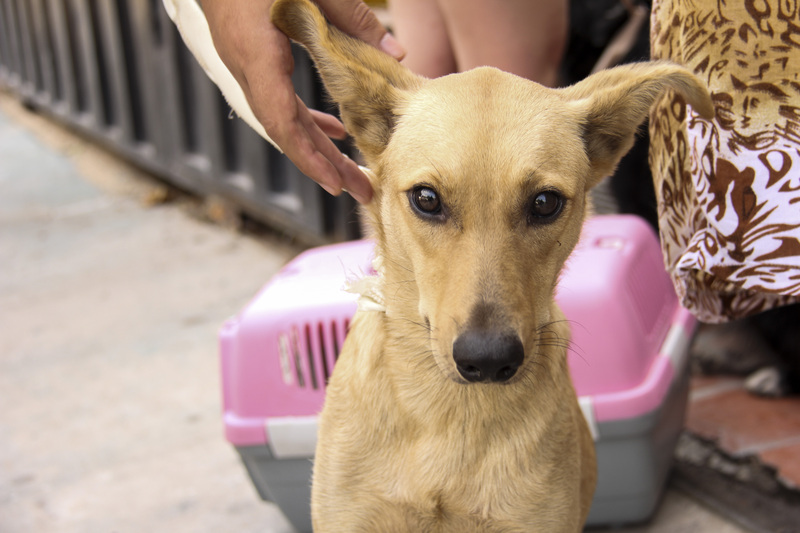 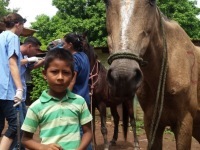 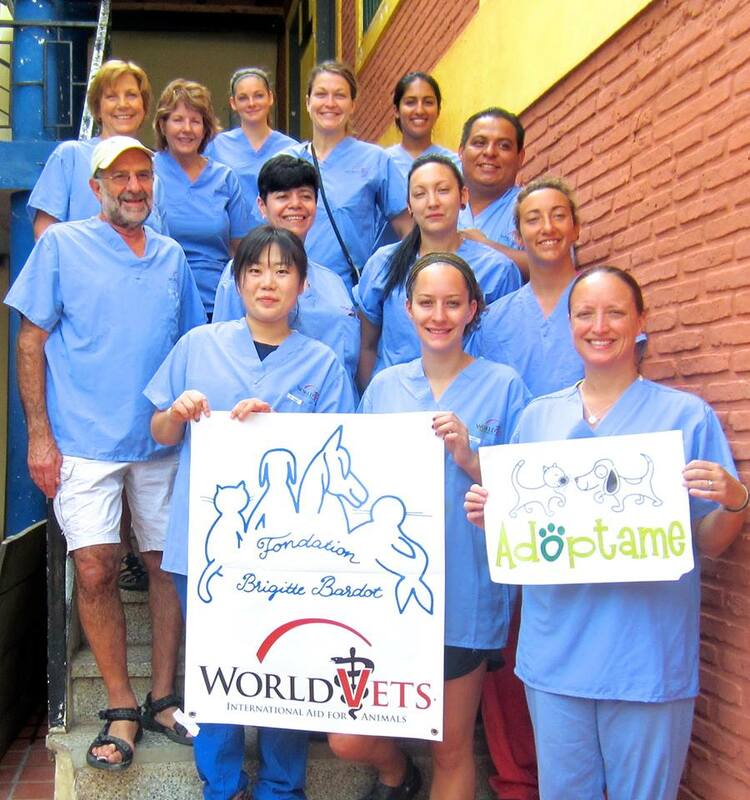 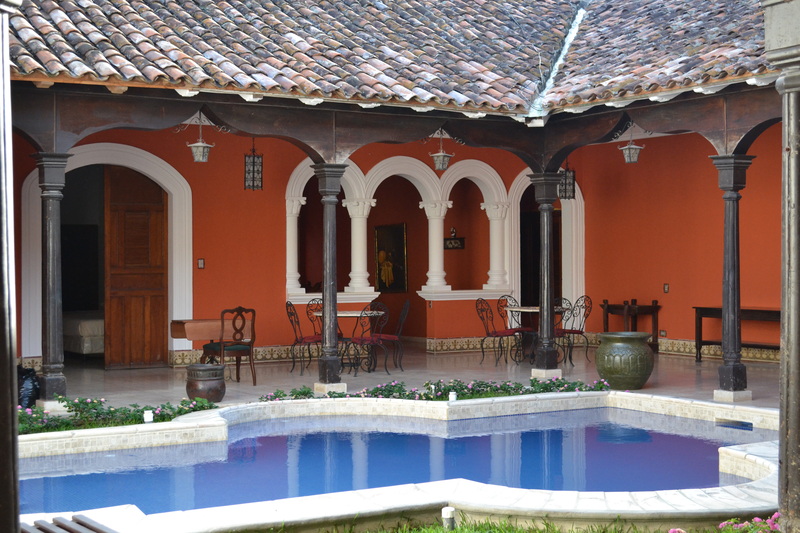 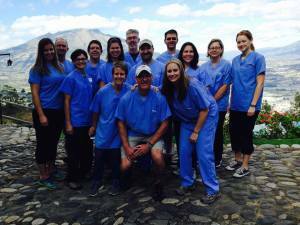 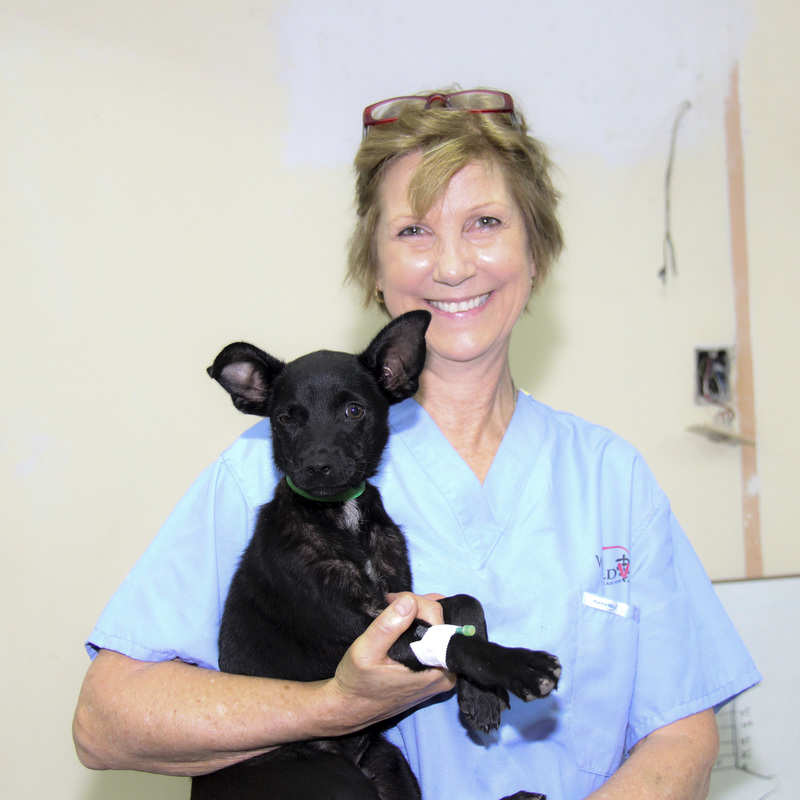 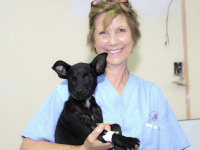 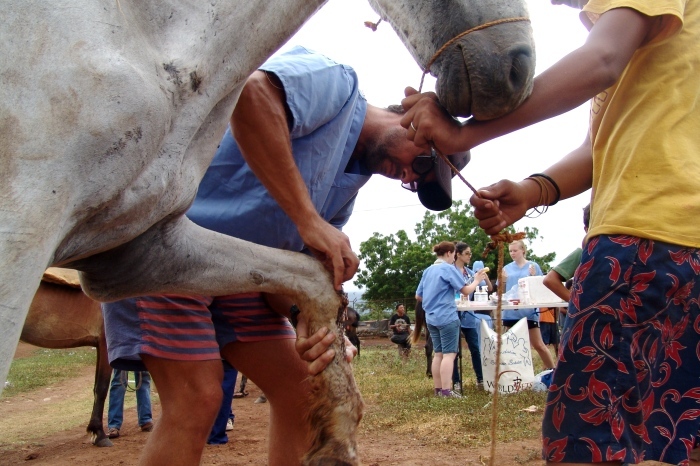 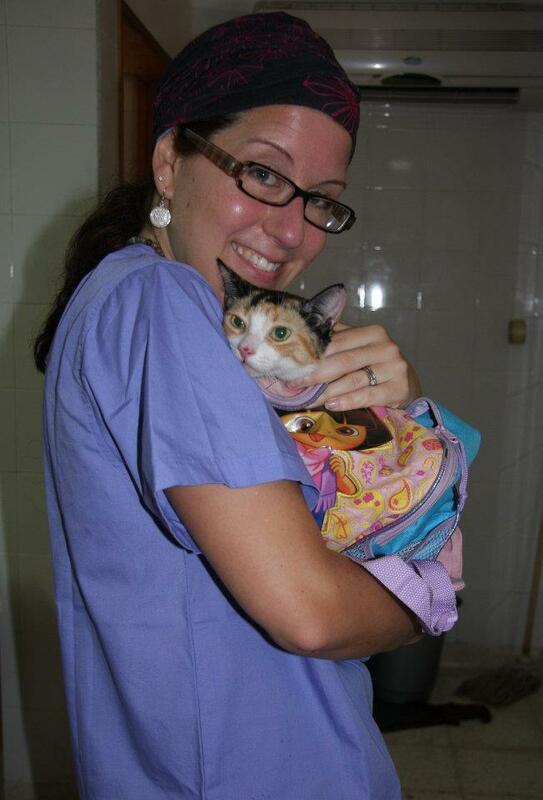 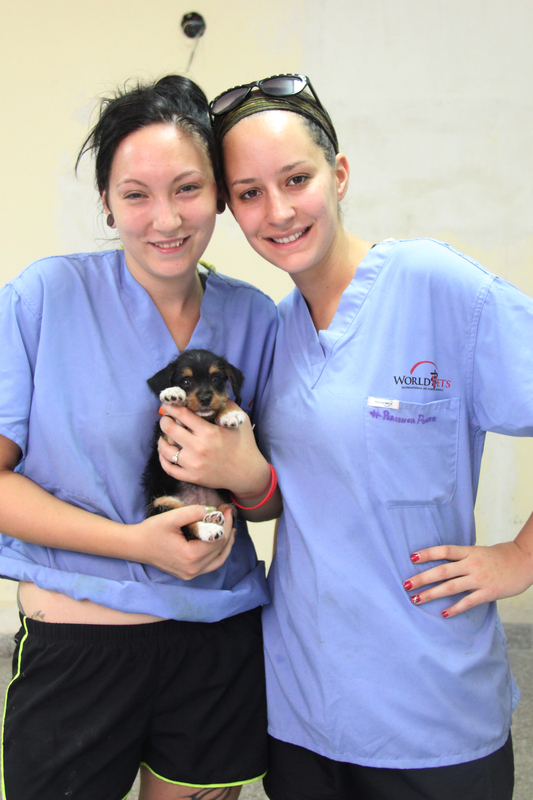 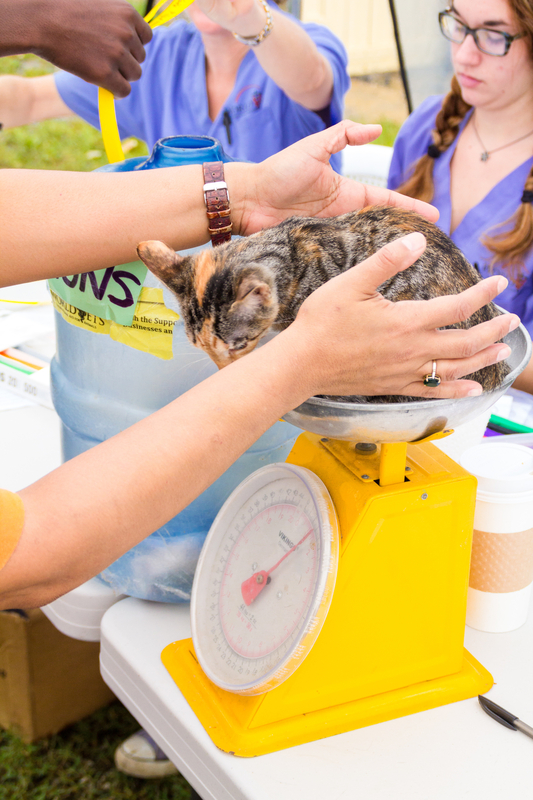 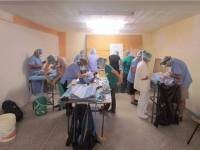 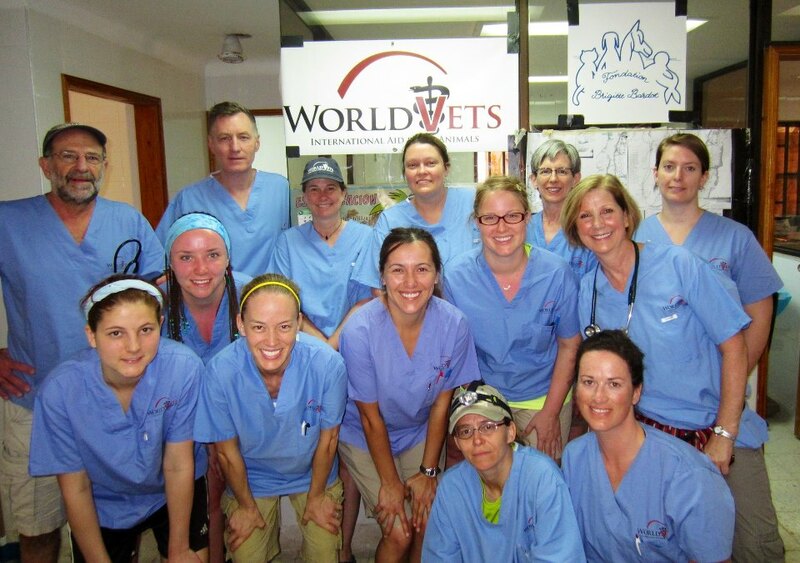 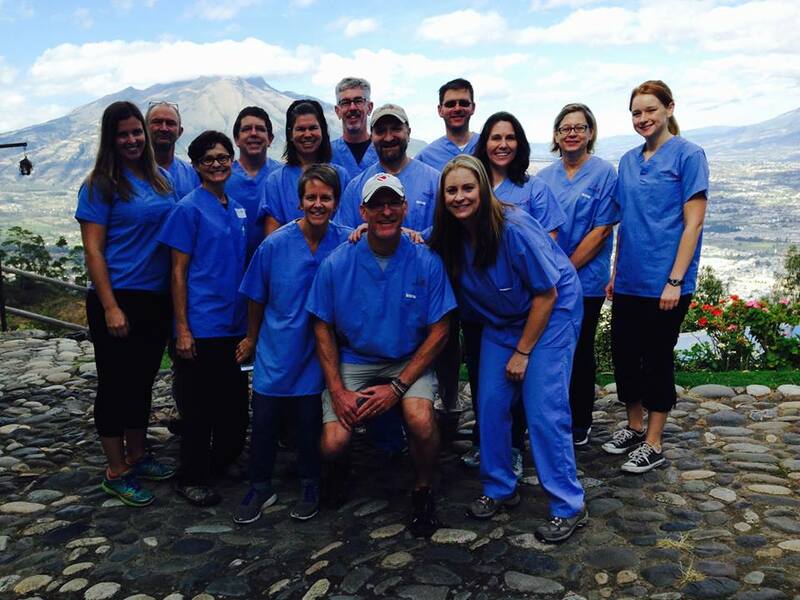 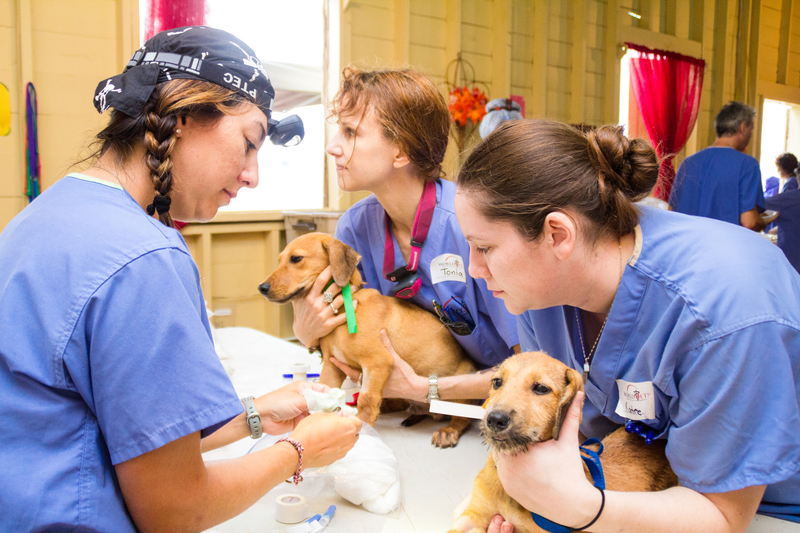 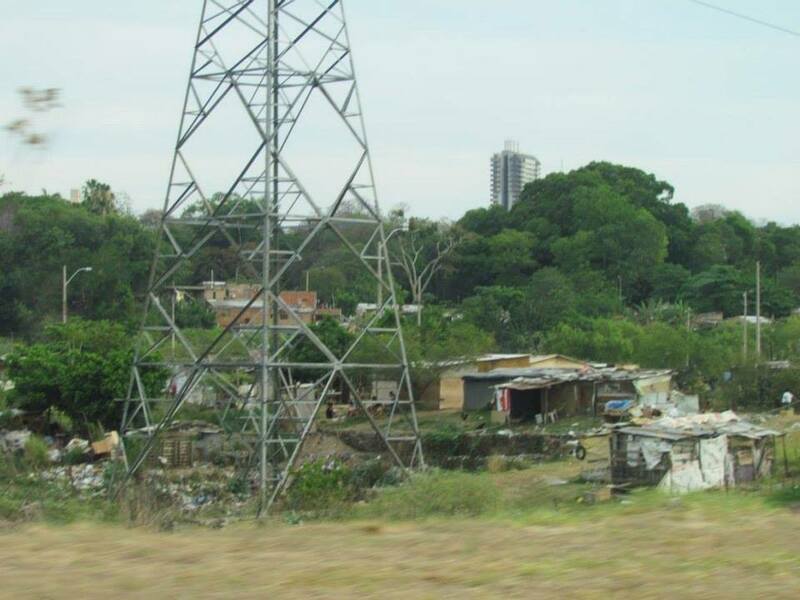 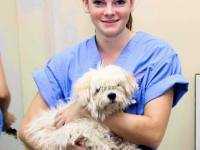 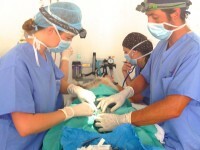 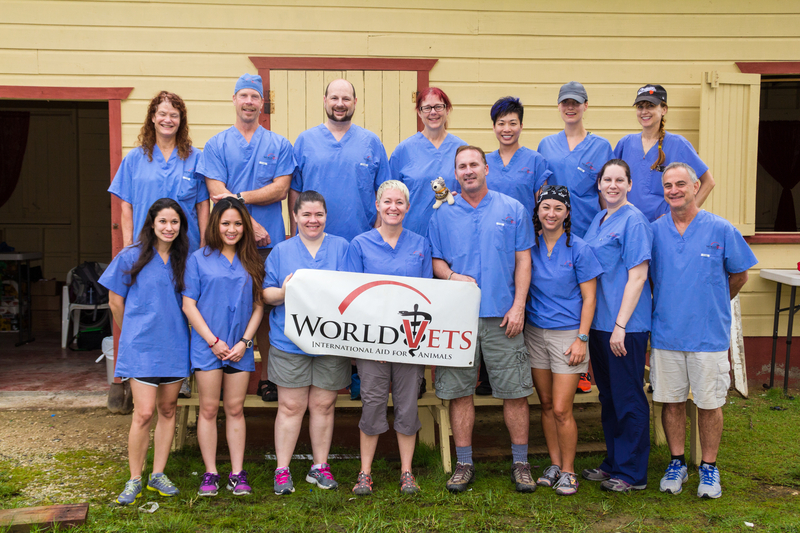 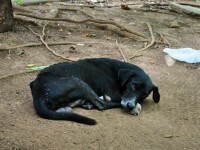 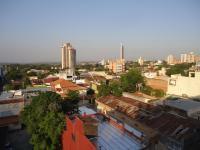 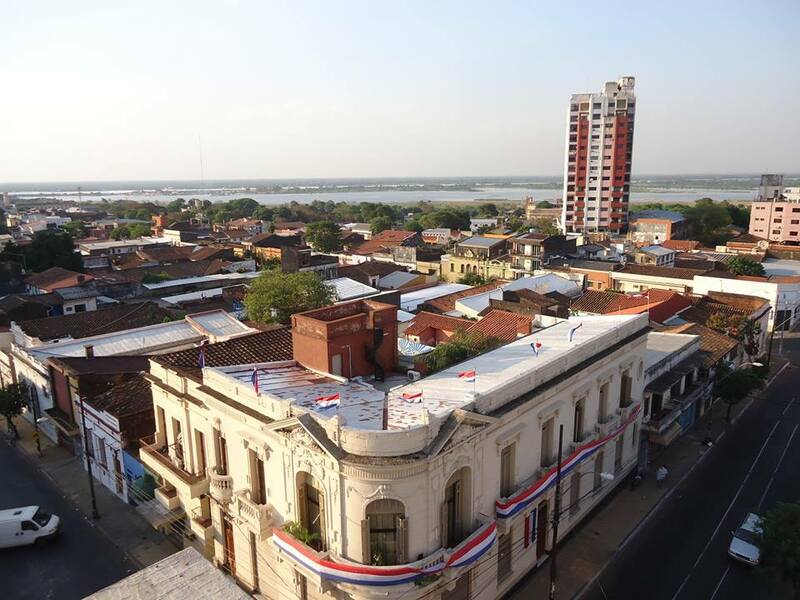 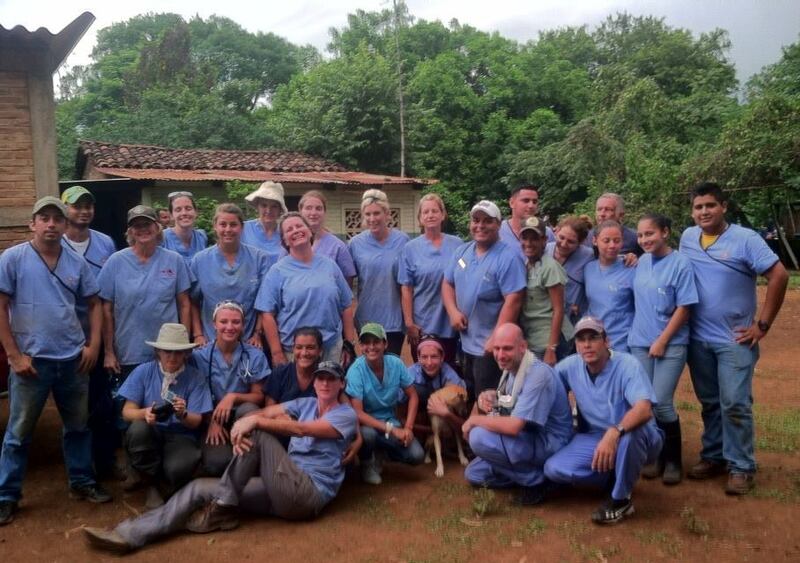 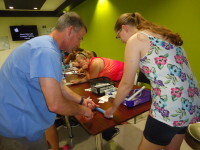 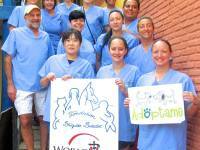 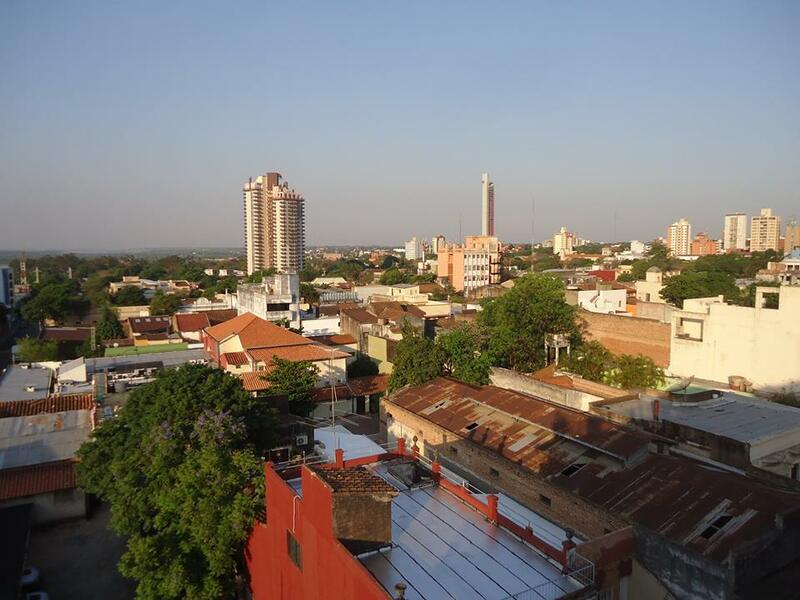 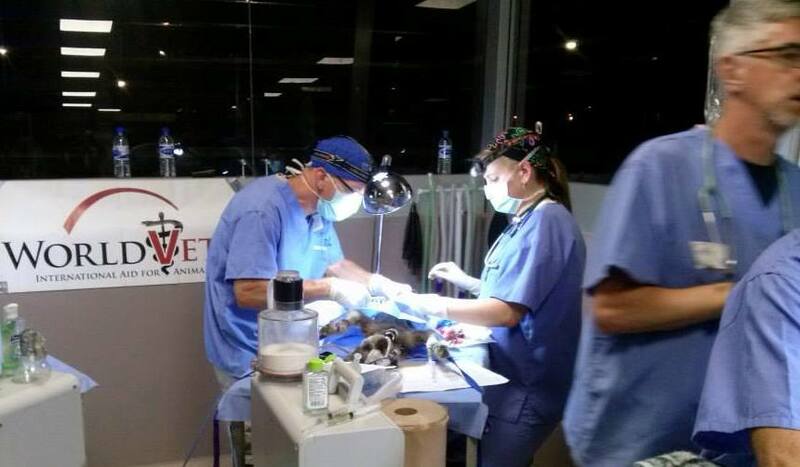 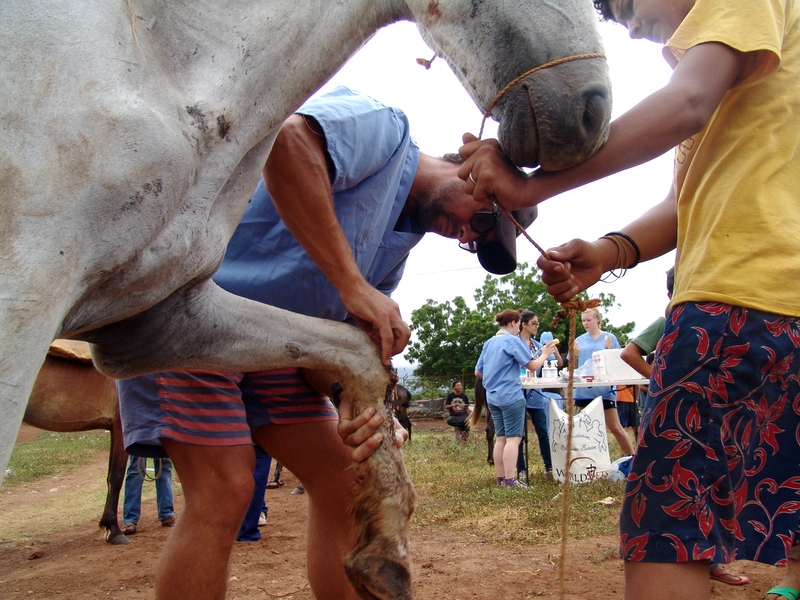 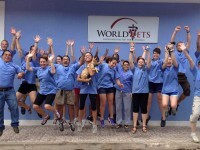 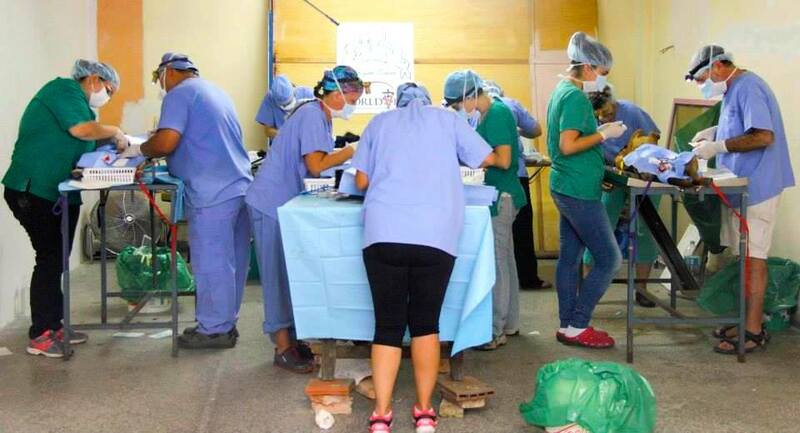 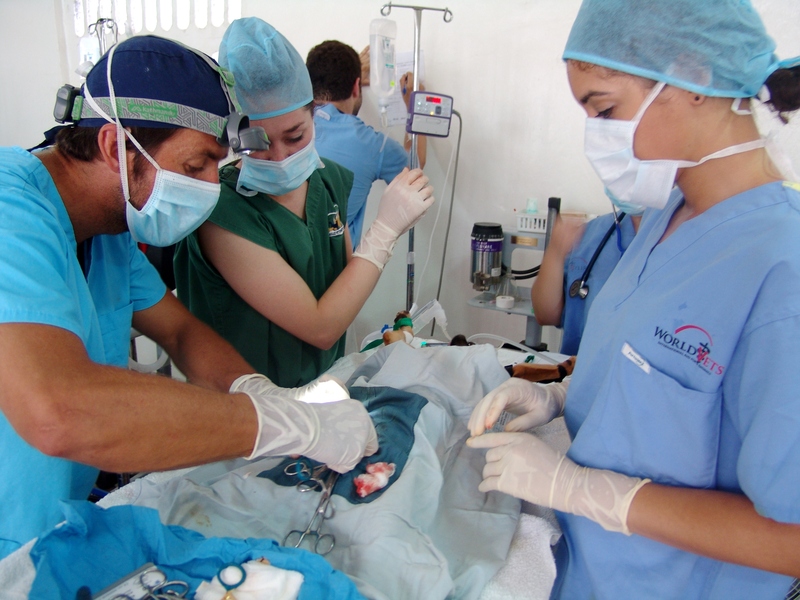 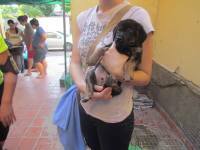 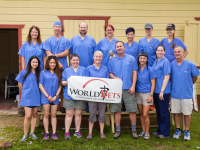 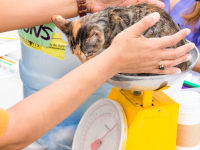 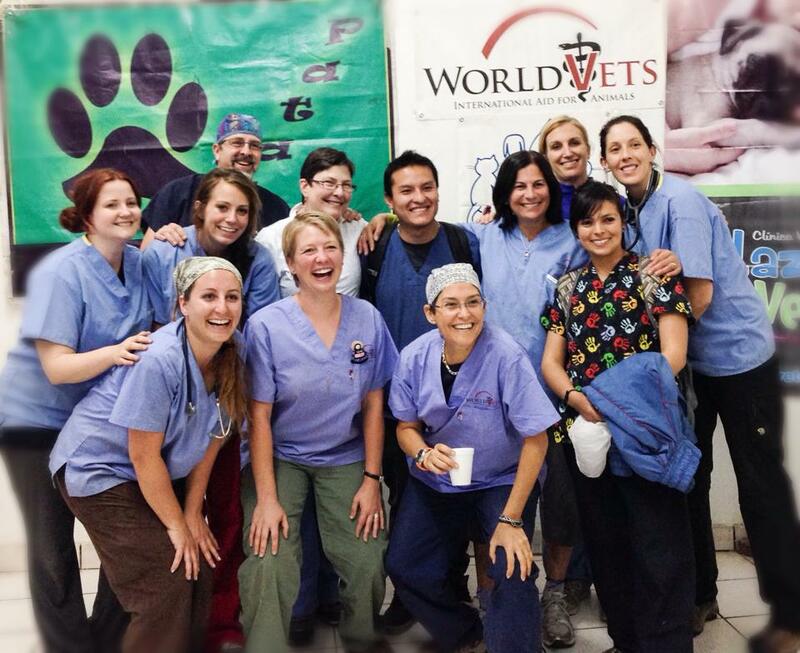 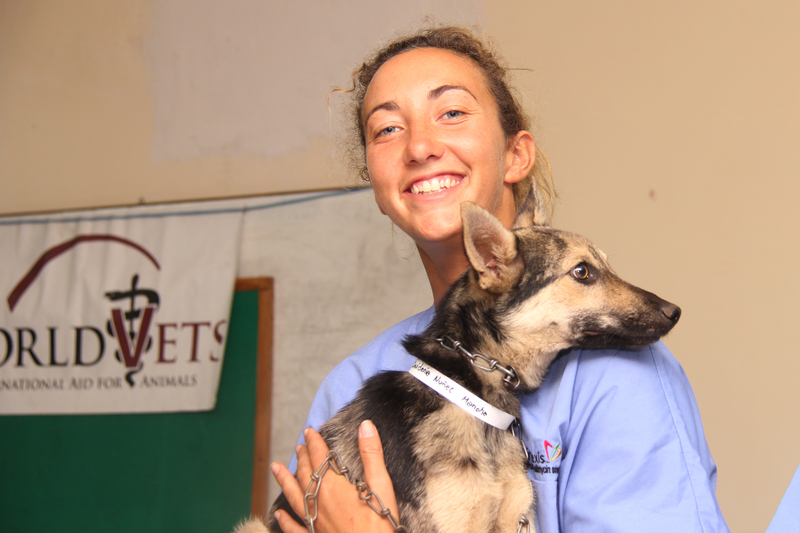 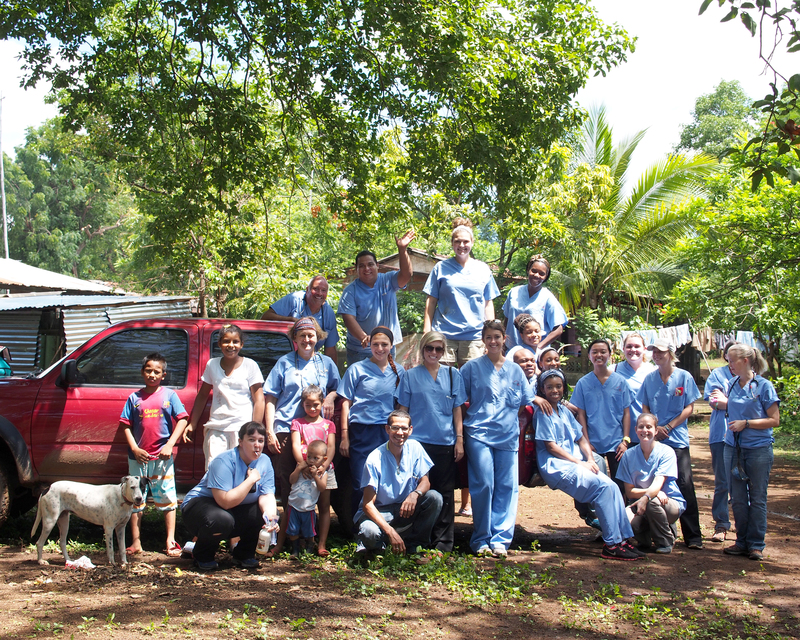 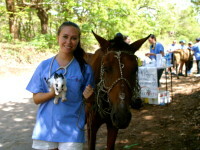 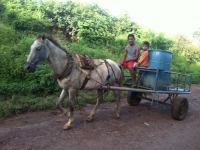 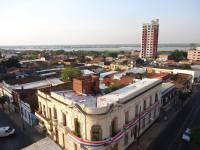 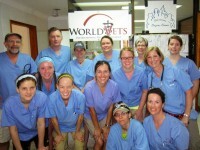 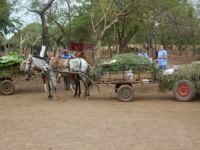 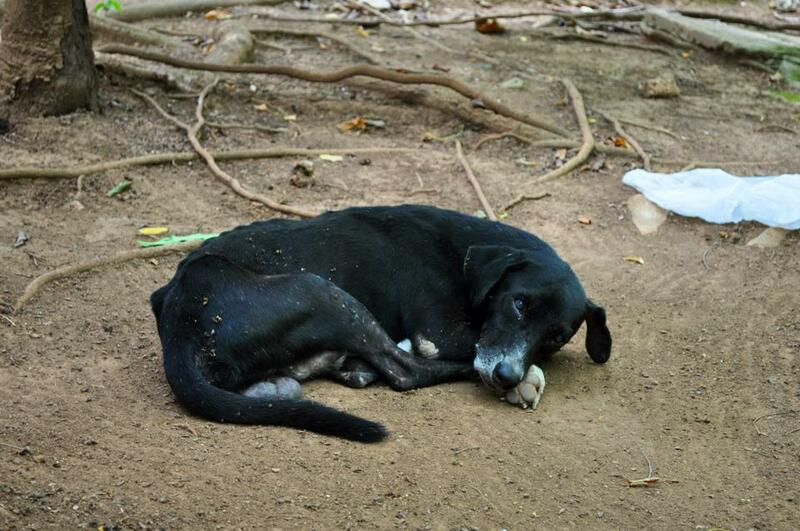 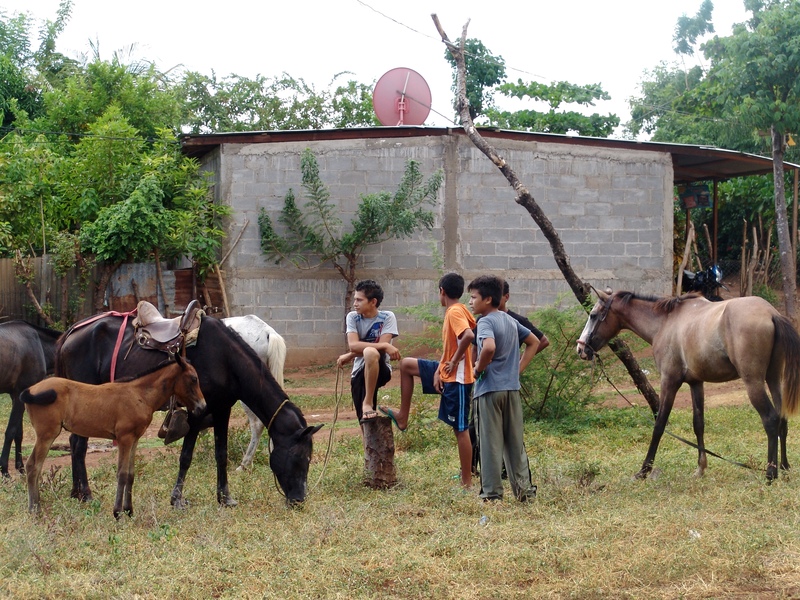 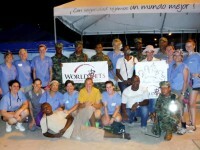 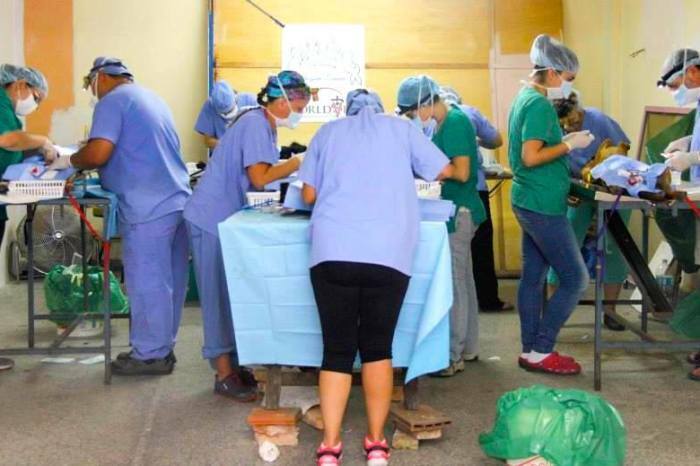 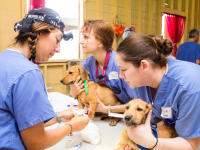 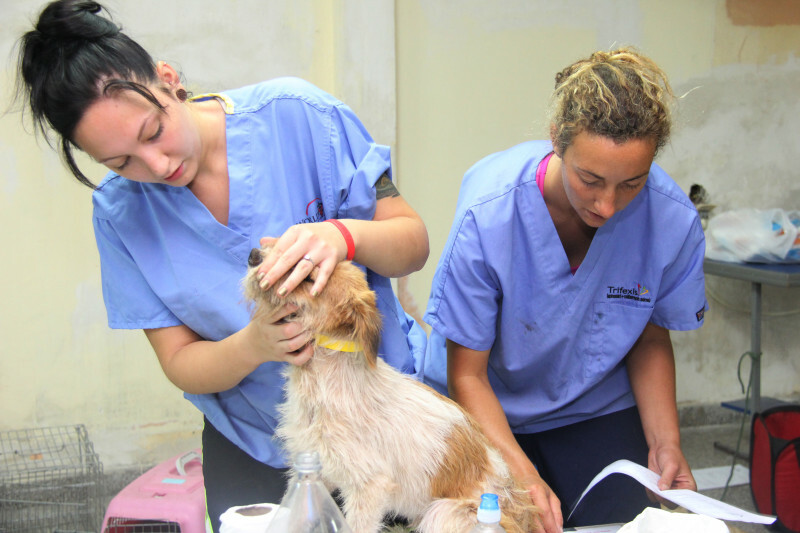 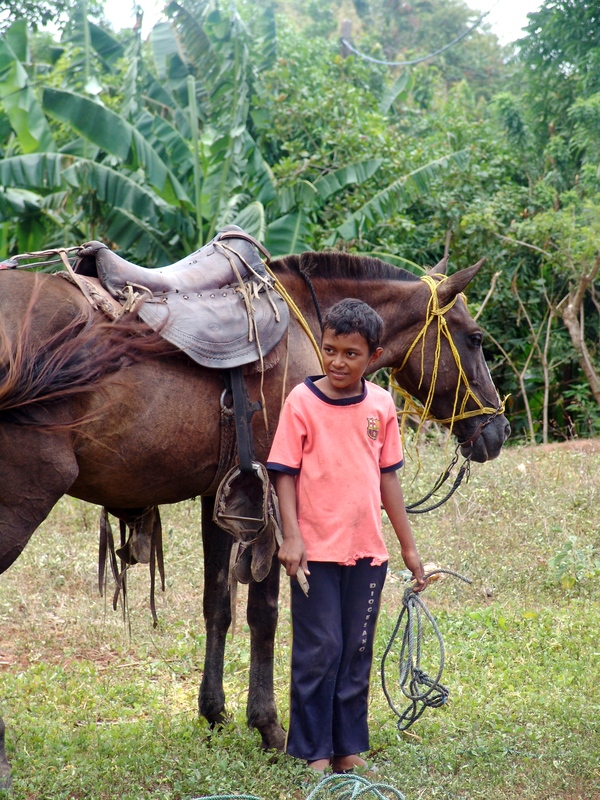 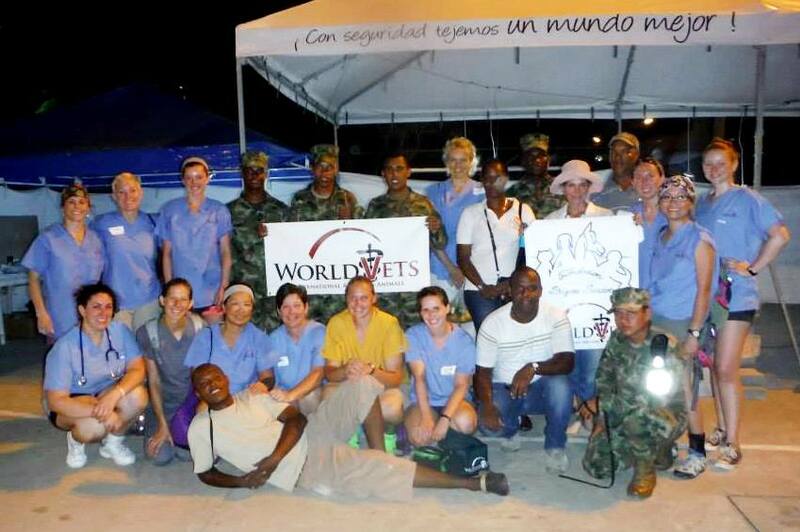 World Vets recently had a veterinary team in the landlocked South American country of Paraguay. 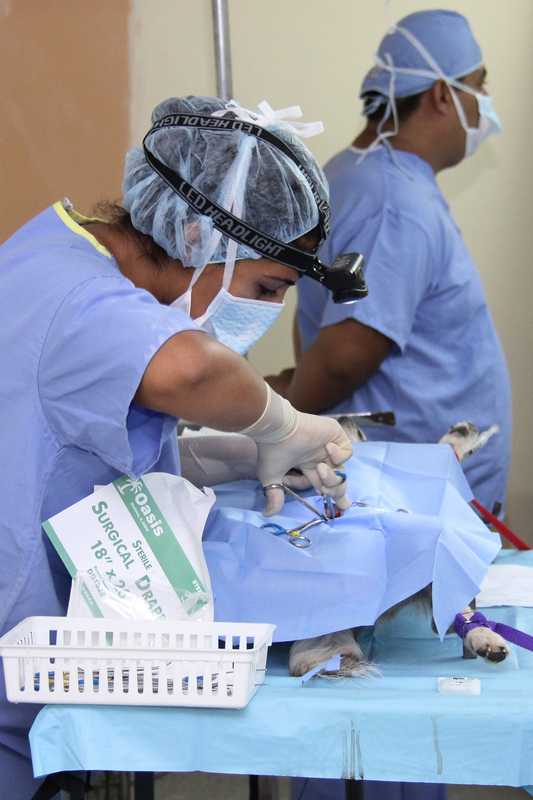 One of the objectives of their visit was to provide free instruction for local veterinarians in performing spay/neuter surgeries. 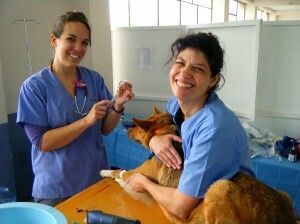 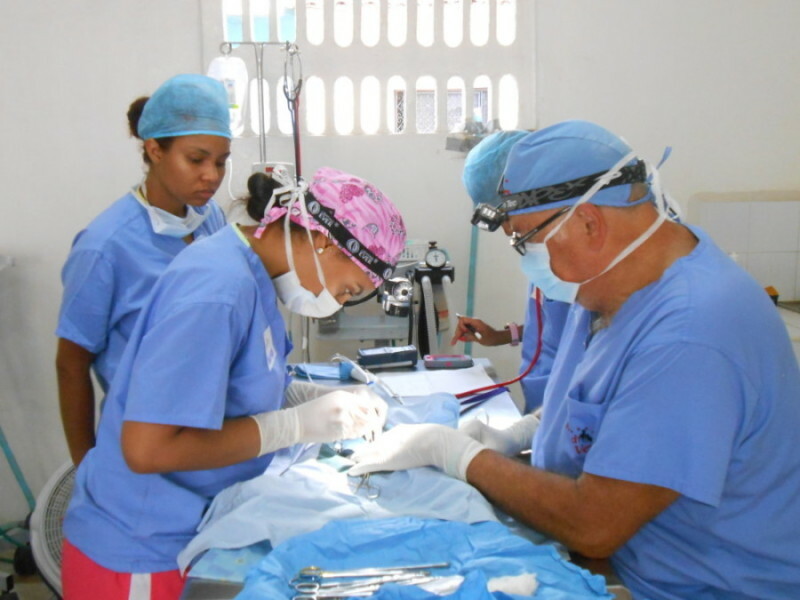 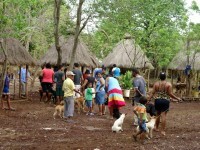 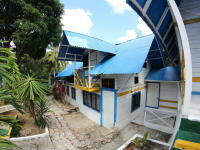 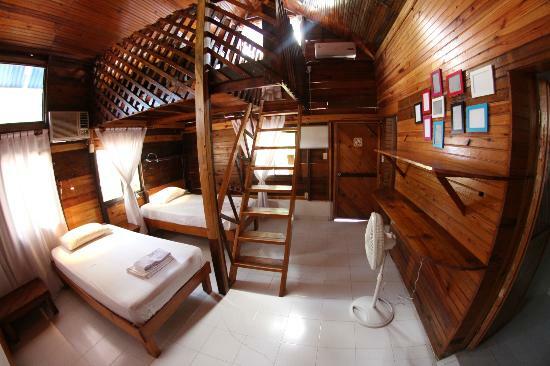 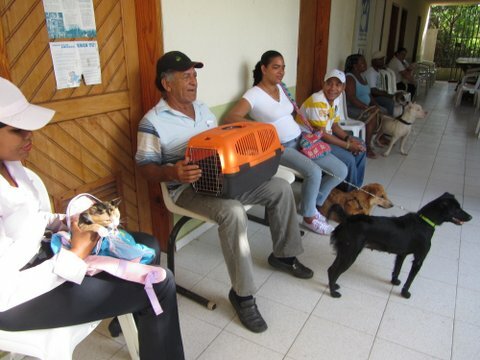 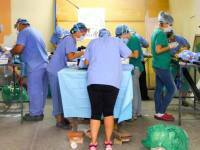 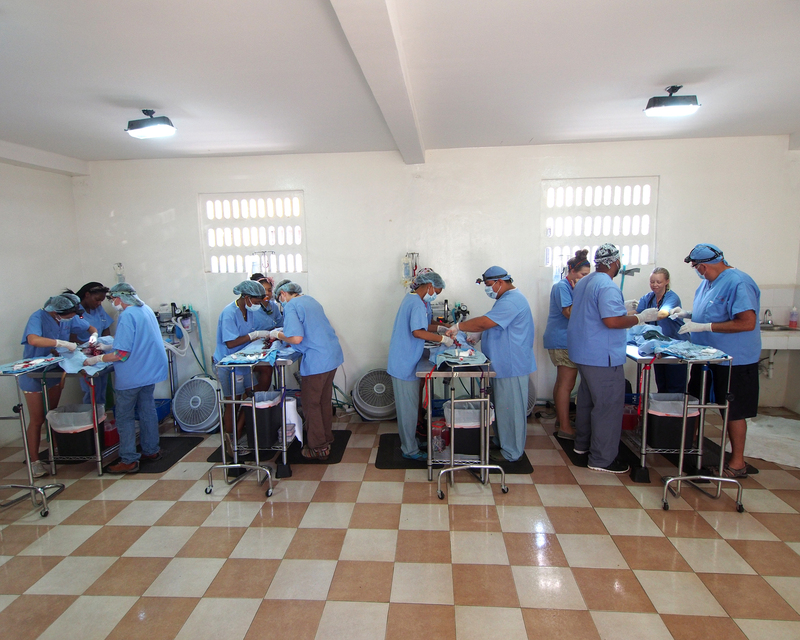 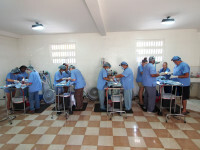 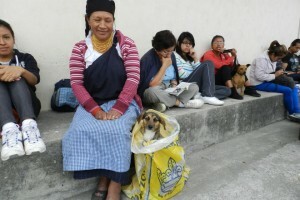 Another aim was to provide a high volume sterilization and animal health clinic for the poor barrios of Asuncion. 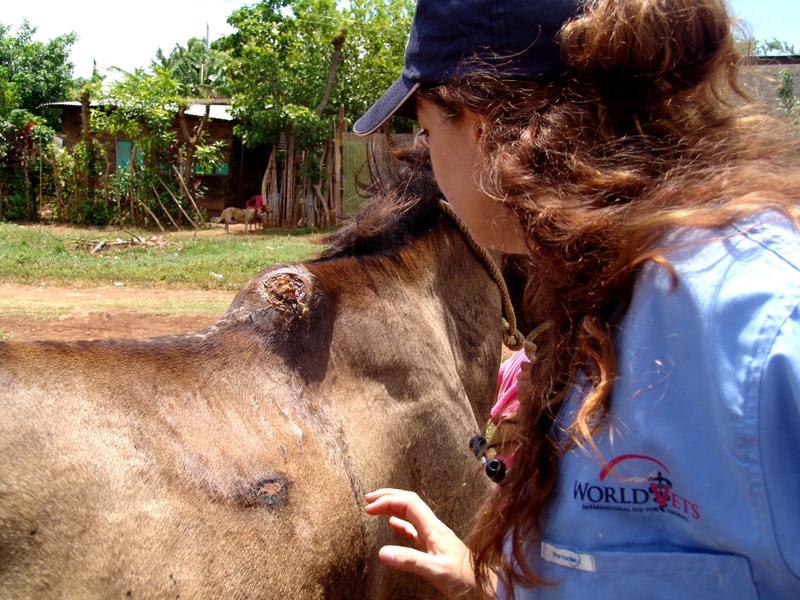 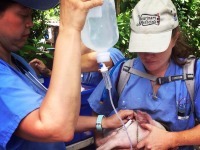 During their visit, our team encountered very many sick animals requiring a variety of treatments and procedures. 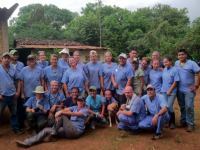 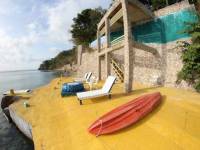 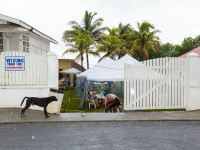 Nevertheless, they successfully executed both objectives, which benefited both local professionals in addition to the small animal population. 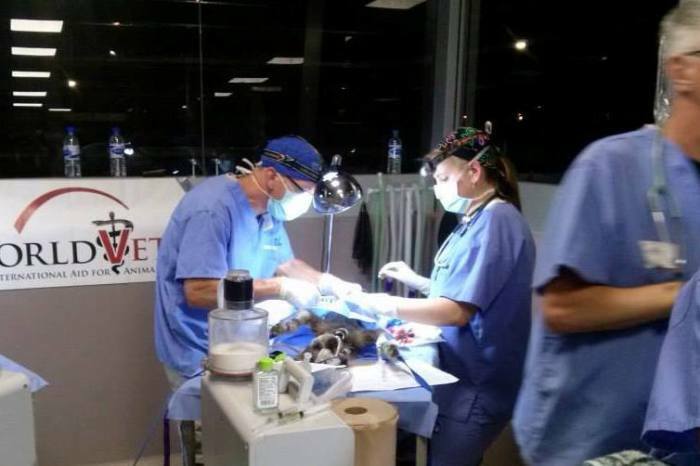 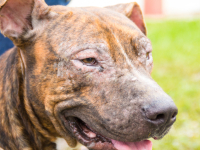 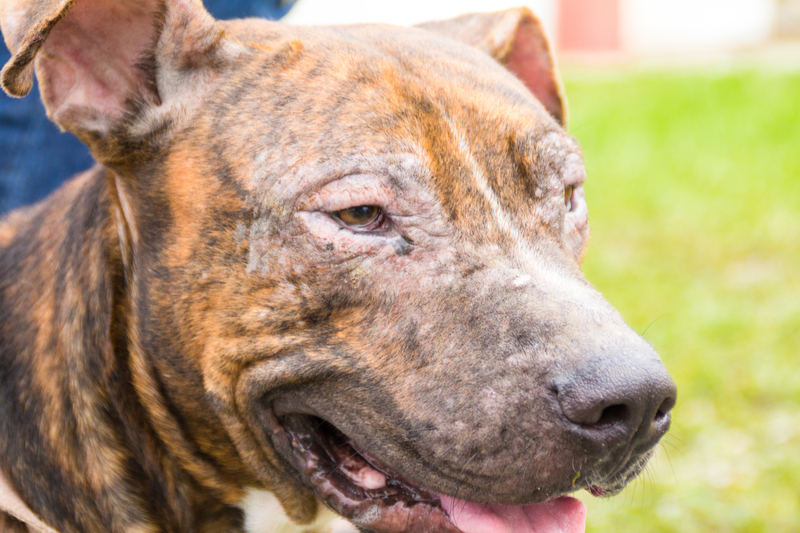 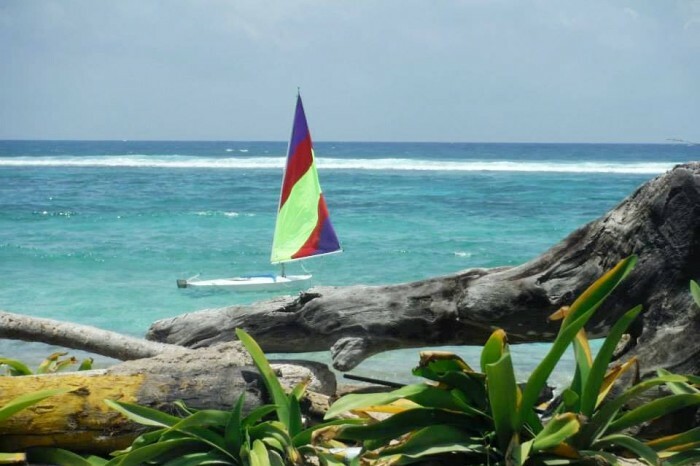 We would like to thank our team of dedicated volunteers, Fondation Brigitte Bardot as well as local partners Adoptame for their support and efforts that made this campaign possible.